As you’re planning your next video production, you may be wondering whether you should be shooting in 1080p (HD) or 4K. 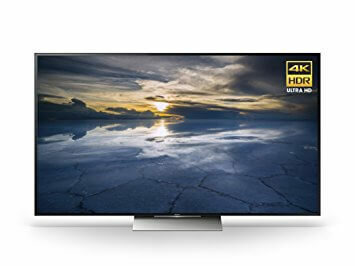 1080p has been standard for many years, but 4K is quickly advancing. Not only is 4K becoming an industry standard, but it also has a number of additional advantages. If it is possible for your project to be shot in 4K, it’s very likely to save your production both time and money long-term — in addition to ultimately creating a more professional and attractive video. Post production can do quite a lot in terms of editing — but the one thing that it cannot do is increase video quality. When editing a video, a video will always be limited in terms of a video’s resolution. This creates specific limitations, such as an inability to zoom far into a shot or dramatically re-frame a scene. Filming in 4K dramatically increases the resolution of the video, which means editors will be able to zoom into specific areas of a shot quite far — and this reduces the chances that there will be scenes that need to be reshot. There are also specific techniques that can be done in 4K resolution, such as image stabilization. Image stabilization is used to correct a shaky video by re-framing each individual shot. This leaves material unused at the edges. A low resolution film will be blurry when image stabilized. A high resolution film can be image stabilized without this problem. When recording low light footage, footage can be noticeably grainy. This grain is often more noticeable because it takes up larger chunks of the screen in a low resolution image. The higher the resolution of the image, the smaller each individual grain artifact is — and, consequently, the less noticeable it is. By improving the resolution through the use of 4K technology, low light shots will have less visible noise overall. For environments that may be dark and produce grainy video, 4K video can have numerous advantageous. Chroma keying isn’t just used for dramatic special effects. Chroma keying — which is used to add transparency into videos — can be used to create subtle effects in media, such as changing the scenery outside of windows, or adding small items to a set that wouldn’t otherwise be feasible. The higher resolution your video is, the better the chroma keying will appear. Greater resolution makes it easier to zoom in and correct very small inconsistencies, in addition to making layers naturally blend together. It isn’t just sharpness that 4K video provides. 4K video also has better precision in terms of colors. This can create brighter, more vibrant imagery, with darker blacks, and brighter highlights. Even productions that don’t want to take advantage of brighter colors can still benefit from fuller control over their images. Similar to other advantages of 4K, these brighter and more consistent colors can even produce better images when the media is down sampled to a lower resolution. In early 2017, Sony released the first smartphone with 4K HDR resolution. There are already many televisions, monitors, and smartphones in 4K that are about to hit the market. When Blu-Ray became popular, DVDs were largely dismissed. Though HD may be standard now, there will be future standards. 4K is likely to supplant HD quite soon. By shooting in 4K, you ensure that your media is future-proofed. Projects that are shot in 4K will be able to hold up for some time to come, while projects shot in HD will soon look antiquated and dated. It isn’t about the future. Though broadcast television may not be in 4K, there are 4K televisions that are getting cheaper and many people are looking for the highest possible quality of video. In the next few years, it’s very likely that 4K media is going to become dramatically more popular. As it does so, the benefits of 4K will grow. Digital effects often don’t look legitimate because they have a higher resolution than the surrounding images. Though digital images can be downgraded, they may still have a relatively “perfect,” high quality appearance. By improving the quality of your video through 4K and then exporting the entirety of the media, including the digital effects, to 1080p, the effects will appear to be more realistic overall. Producing a video in higher quality and then exporting it to a lower quality is a way to better and more seamlessly bend different layers of imagery. Most 1080p videos will not produce an attractive still frame. HD videos do not have the resolution that a still camera would be able to provide. Still frames can be pulled from a 4K in high resolution, however, which provides some additional benefits. When additional media has to be pulled from a video shot, 4K is more reliable — and this can frequently be necessary for those who want to reuse and alter their media. Being able to pull still frames from video more easily can produce more attractive promotional media and can reduce media costs. As noted, 4K video is high enough resolution to allow for cropping, cutting, and re-framing. 4K video can also provide for better motion tracking and panning. 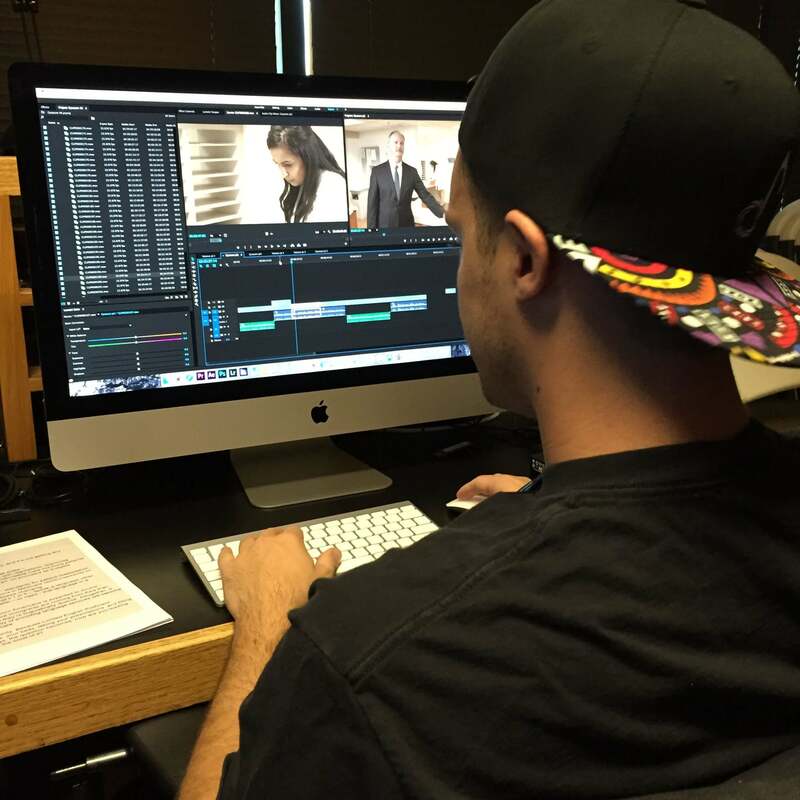 Motion tracking and panning is often used to increate engagement, but it can be extremely expensive and difficult to produce. Traditionally, motion tracking requires very advanced equipment and very talented operators. But software-implemented motion tracking can be easier to control and edit in post. With 1080p video, a scene that is motion tracked this way will be blurry and poor quality. With 4K, a scene motion tracked this way will still be high resolution and clear. If you’re purchasing equipment now, it’s a better idea to invest in equipment that will last. If you purchase 1080p equipment, it’s very likely that you’re going to have to replace it with 4K equipment later on. If you purchase 4K equipment now, your investment will last you a much longer time. Because 4K equipment is going to become more desirable, your equipment will additionally retain more in value. Even renting 4K equipment gives you more flexibility, when compared to 1080p cameras. 1080p cameras are not likely to have the advanced technology that new 4K equipment has either, as the industry is moving towards 4K technology overall. Thus, the best equipment that you can either purchase or lease will likely already shoot in 4K. 4K video is high resolution enough that it can substantially reduce shooting time — by both shooting A-roll and B-roll at once. 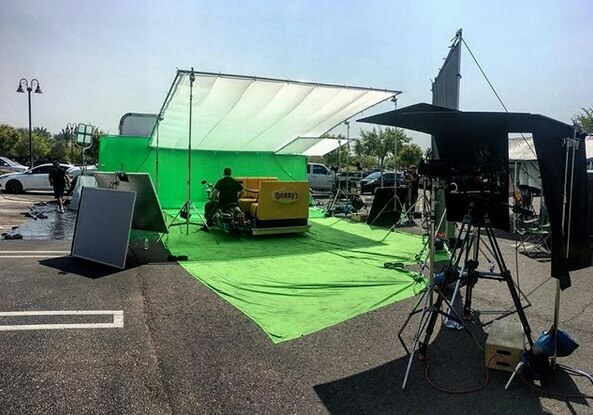 When shooting certain scenes, it’s often common to take multiple shots of the exact same scene, in the hopes of creating a distinct visual image. But because 4K video can be panned, resized, and otherwise modified, it can also be used for this type of secondary shot. When interviewing, through close ups, and even through side-by-side shots, a single 4K video will often be enough. As with any distinct changes in workflow, 4K video does alter some of the production and post-production workflows for a project. 4K video will eventually become a standard and thus it’s important for companies to become familiar with 4K workflows as soon as possible. This will introduce new software, new methods of editing, and new methods of producing video which may include the above mentioned software-based pans, tilts, and stabilization. There are many things that a 4K video does to lower overall expenditures. By reducing shooting time and making it easier to take multiple shots at once, 4K video can drastically reduce the amount of money that is spent on set. By making it easier to edit video on-the-fly, 4K video also reduces the cost of editing and the amount of time the editing takes. There is also a lessened chance that shots will need to be reshot or that video quality will be too poor. 4K video can thus provide a better, more professional looking production while still mitigating some of the costs of both production and post-production. Finally, because 4K is becoming a new standard, it conveys some cutting-edge appeal. Even consumers who are not aware of what 4K truly means understands that it is considered to be “better” than standard HD. 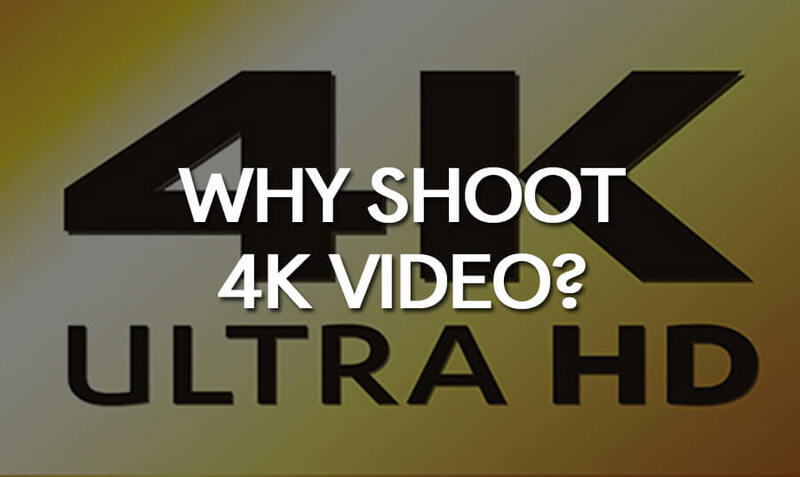 Those who are producing videos for clients or producing commercial videos for shareholders and investors may want to consider that 4K itself carries with it a certain implication of high quality media. 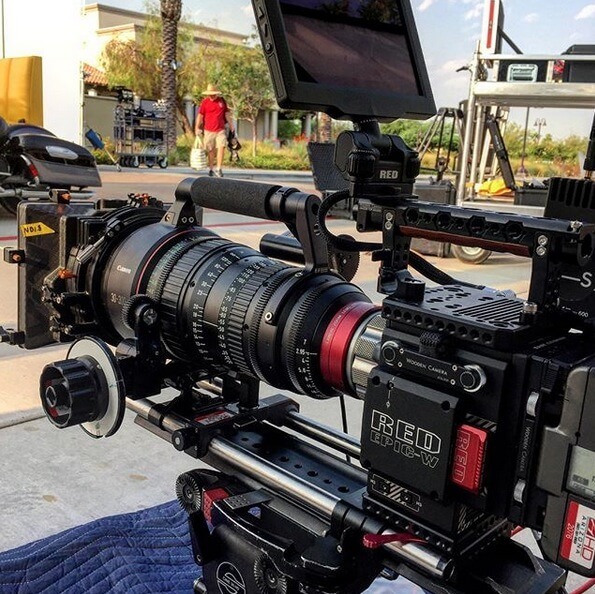 Of course, every production is unique and whether 4K video should be shot does depend on the equipment available, the project’s budget, and the needs of the project overall. In general, however, it’s nearly always preferable to shoot in 4K video if it’s possible — and this will become only truer with time. Many projects are currently moving towards 4K as a growing industry standard, and 4K will give your project the appeal and the flexibility it needs. Article by Joe Forte, co-owner and producer at D-Mak Productions, a Phoenix and Scottsdale based full-service video production company.